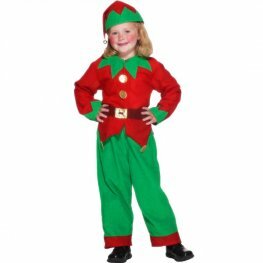 Child's Elves Christmas Fancy Costume With Red And Green Tunic, Trousers, Elf Hat And Belt. 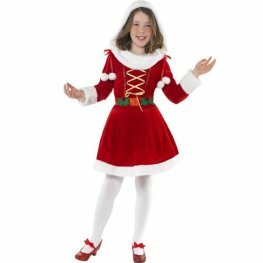 Little Miss Santa Girls Christmas Costume Includes Red And White Dress. 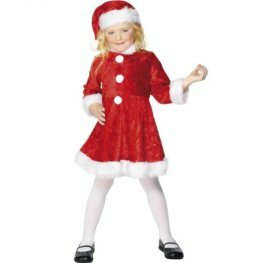 Mini Miss Santa Costume With Santa Dress And Santa Hat. 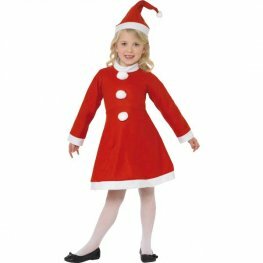 Girls Santa Christmas Costumes Includes Red And White Dress With Santa Hat. 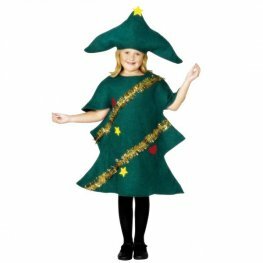 Christmas Tree Costumes Includes Green Christmas Tree Costume With Tinsel And Hat. 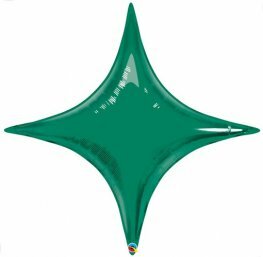 Gold Christmas Star Costumes Available In Age 4-6 Only. 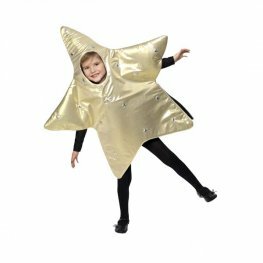 White And Gold Star Fairy Christmas Costumes Includes Dress With Headband And Wings. 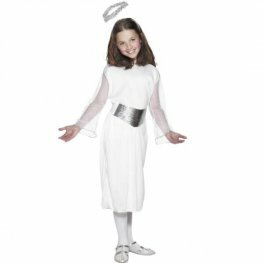 White And Silver Angel Fancy Dress Costumes Includes Dress, Belt And Halo. 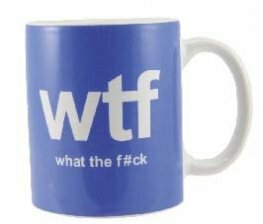 Perfect For Nativity Plays. 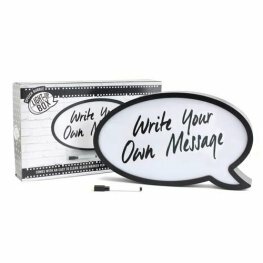 Blue And White Mary Costumes Includes Dress With Matching Headpiece. 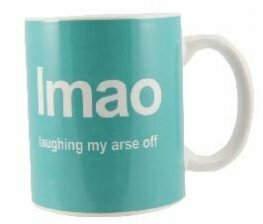 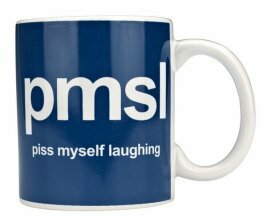 The Perfect Christmas Costume For Childrens Nativity Plays. 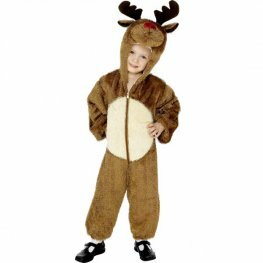 Childs Reindeer Costume Includes Brown Jumpsuit With Reindeer Antler Hood. 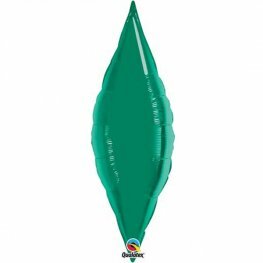 Childrens Lamb Costumes Includes Beige Jumpsuit With Lamb Hood. 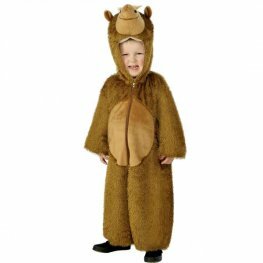 Camel Costumes Includes Brown Jumpsuit With Camel Hood.